I am so excited to debut my first FREEBIE as a Speech Freebies collaborator! Do you have a gigantic caseload and no time to prep materials? 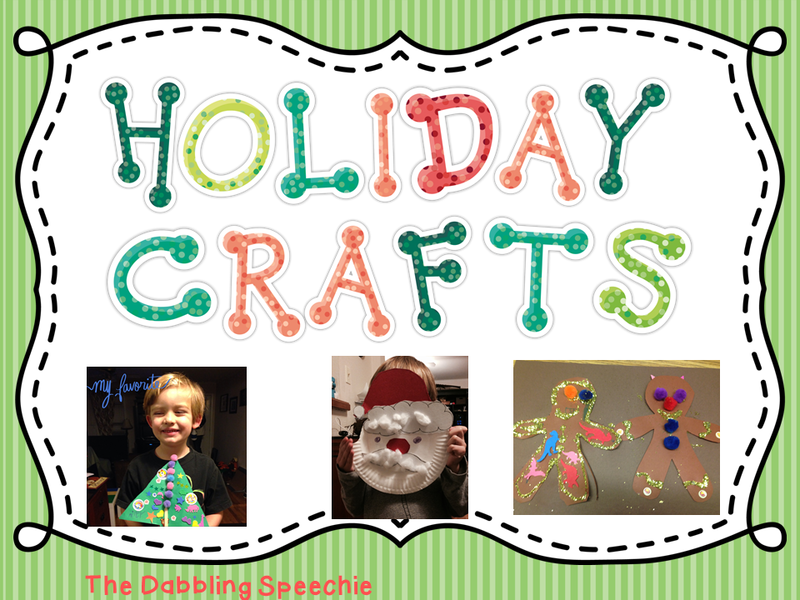 I have some great craft holiday freebies to share with you today that are easy to prep and keep your kids motivated in the speech room! Make this fun Santa using a plate, some cotton balls and my freebie template! Work on following directions, requesting items or have your students practice their speech sounds while decorating. Have you been using The Gingerbread Man book in therapy? 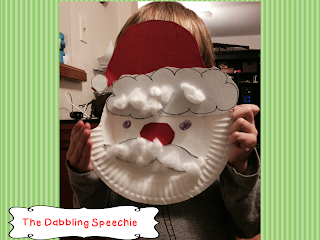 This is a cute and easy craft to have your little ones make as an extension activity. 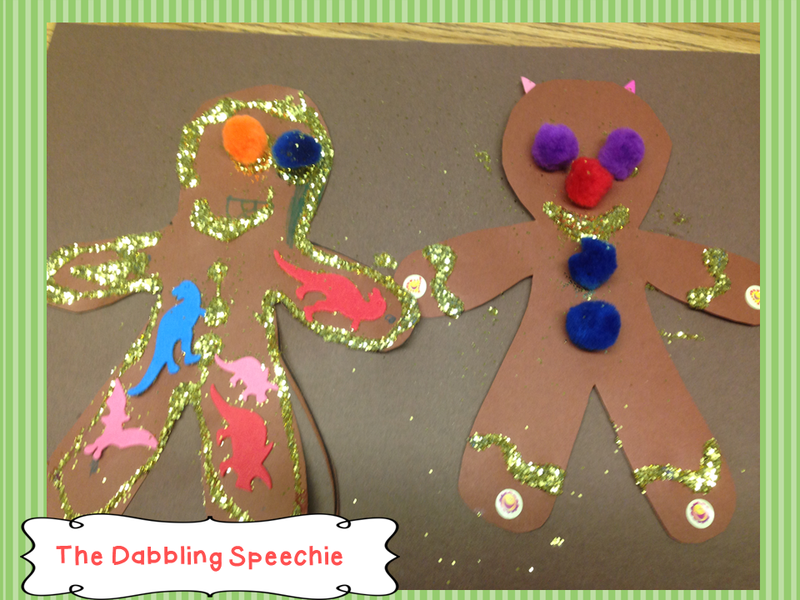 While they are decorating their gingerbread man you can ask them questions about the story or have them retell what happened in the beginning, middle, and end. 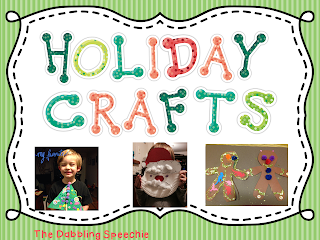 To see the rest of my freebie crafts, head over to The Dabbling Speechie and download these fun crafts to use next week in therapy! 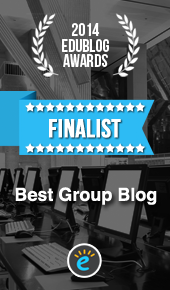 Speechie Freebies was proud to be an Edublog Awards Finalist in 2014! 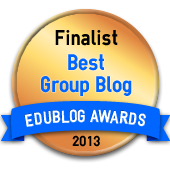 Speechie Freebies was proud to be an Edublog Awards Finalist in 2013! Christmas Comparatives and Superlatives FREEBIE! But is this the Best Practice Recommendation? How I Organize My Therapy Materials By Theme! SLP Back to School Prep: Dollar Tree Must Haves! But I can’t afford speech therapy! ASHA Denver 2015: Info for those going and those at home! Who Knew RtI Could Be So Fun! © 2013 Speechie Freebies. All rights reversed. 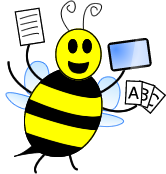 Individual posts are copyrighted by their respective authors.